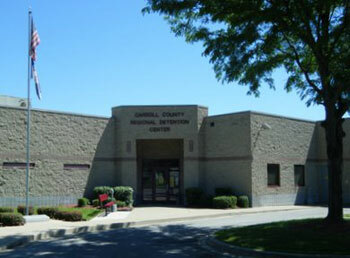 The mission of the Carroll County Detention Center is to provide confinement for those accused, arrested and/or convicted of a crime. This mission will be reached in the most cost-effective manner with the safety of the public, staff and inmates as a top priority. It will be our goal to provide a safe and positive atmosphere for staff and inmates. The staff will have adequate training to perform their duties in a professional and safe manner. Programs will be offered to inmates to help them realize their errors and help guide them to live a positive and productive life upon their release. This will be done in accordance to the Jail Standards, Courts and laws of the Commonwealth of Kentucky.